. استمتع بالخدمات الراقية والضيافة التي لا مثيل لها بهذا الفندق في بلينهيم. لضمان راحة ضيوفه، يقدم الفندق الخدمات التالية: واي فاي مجاني في جميع الغرف, خدمة التنظيف يوميًا, مجهز لذوي الإحتياجات الخاصة, مكتب الاستقبال على مدار الساعة, مرافق مخصصة لذوي الاحتياجات الخاصة . بالإضافة لهذا,تتضمن كل غرف الضيوف مجموعة واسعة من وسائل الراحة . بعض الغرف توفر حتى تلفزيون بشاشة مسطحة, سجاد, بياضات, مرآة, شباشب لإرضاء أكثر الضيوف تطلباً. كما أن مجموعة الخدمات الواسعة الموجودة في الفندق لضمان راحتك تترك لك الكثير من الخيارات لقضاء وقتك أثناء فترة إقامتك. مهما كانت أسبابك لزيارة بلينهيم، فإن Chateau Marlborough هو الخيار الأفضل لإقامة مثيرة وممتعة. Good location, comfy bed, information booklet needs to be coordinated better especially for laundry facilities. We didn’t eat in the hotel by choice because of costs, good less expensive restaurants were a short walk away. We were a group of three couples on self drive touring of the South Island and have travelled together annually. We had a very pleasant 2 night stay in this hotel. The location is perfect for discovering the wine region and next door to the town centre with good restaurants and shopping. The room itself was fantastic and we were lucky to get room no. 10 which is apparently bigger by default in comparison to others. The only recommendation would be to have some international electrical sockets as even with our international adapters, we had a tough time charging our phones. The knowledge of the staff and willingness to advise about the local area was really helpful. Happy that we stayed at Chateau Marlborough, our room was nice and cosy as it was freezing cold that night. Bed and pillows were so comfortable, I struggled to get out of bed the next day. Our room had a little kitchenette for preparing quick feed/warming up ready made food etc. Hotel has it own restaurant, booking is essential but plenty of eateries near by, definitely worth trying The Tamarind Restaurant. Best Indian food by far. Bathroom tile floor on the other hand was freezing cold as their heater wasn’t working. 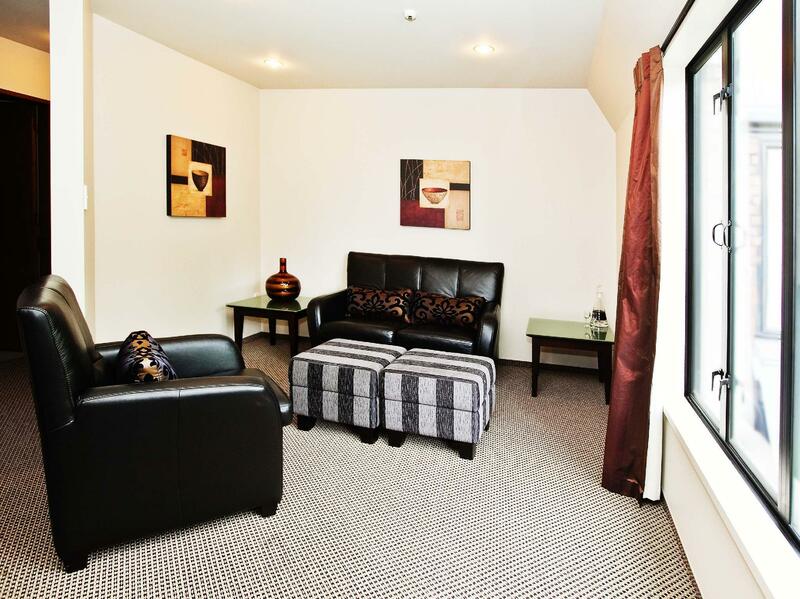 Very well presented and spacious room. Really enjoyed the space as many motel rooms nowadays are small and poky. Rooms have been upgraded however the bathroom was dated. No hot/cold mixer tap in the sink which was a bit inconvenient. The only other issue was that there were no blinds or sheer curtains on the main window and the room overloooked the pool and restaurant. So privacy was an issue. Heat pump in the room was a great amenity. Awesome laundry area for guests to use. Friendly staff. Easy access and convenient location. The rooms were large and the bathrooms were nice. The bed was comfortable. We stayed over new years, and it was the last thing we could find. It was ungodly expensive. I would guess that if you booked in advance or at a non peak time it would be more reasonable. Stayed one night on way from Queenstown to Wellington. Great little hotel. 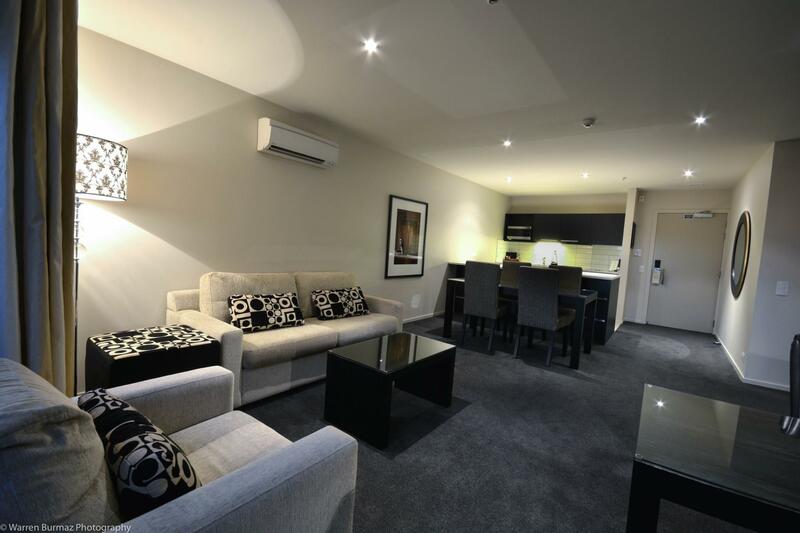 Staff were very accomodating- fixed a small issue with the room very quickly and satisfactorily. Overall very happy with Chateau Marlborough. Would definitely stay here again. Hotel has great facilities, restaurants, bar, pool. The staff are all lovely. The restaurant food is delicious. The king size beds were super comfy and they offer a "Taylor pillow" service. The bathroom was a little dated but still very functional. We were lucky enough to get upgraded to the corner suite where the hotel's little turret was, and there was enough room to do a polka! 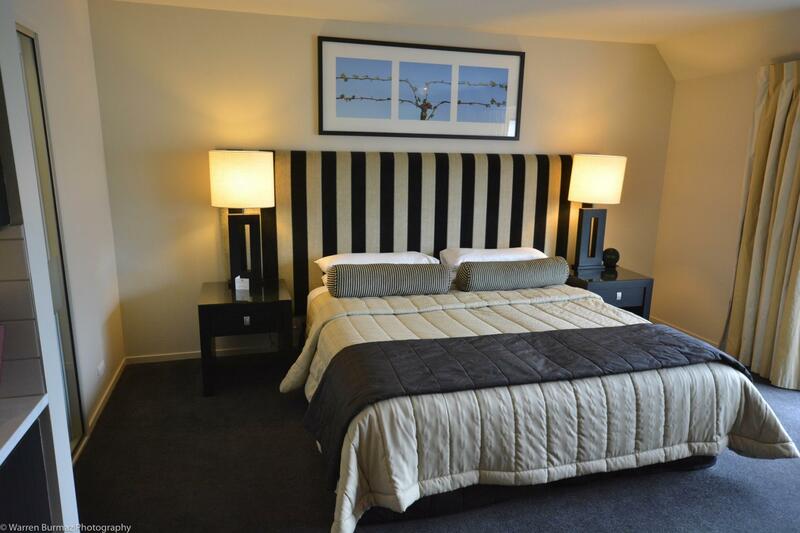 A very very comfortable stay, and most places in town are a 5-10 minute walk from the hotel. The staff was very friendly. There was some renovation going on at that time which did not really affect our stay, but I believe the place is getting an upgrade, which will definitely make it more appealing. Stayed 3 nights in the Classic Suite and we enjoyed ourselves. Have a small place (table and chairs) for dining and also have a small area with couch. Bed is so comfy and they even have a pillow menu. Wanted lavender pillow but they don't have stock due to overwhelming response. so we settle for another and we are quite happy as well. Love their range of shower gel, shampoo and also lotion. Would recommend the stay. Great stay, bathroom could do with updating, but was fine, excellent shower. All the food came with a cress garnish, not sure why but otherwise the food was excellent. Good place to stay, not a bad price but worth the extra. 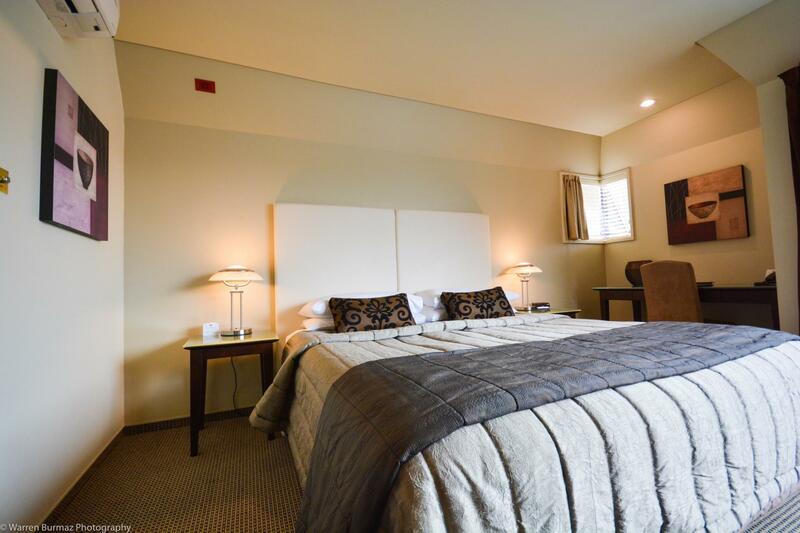 We loved our stay at Chateau Marlborough. I'd booked 3 rooms for 6 adults three months prior to arrival and was a bit surprised when we arrived with the confirmation paperwork in hand to find that they had mis-scheduled us for the next night. The woman at the desk was a bit flustered by it all - understandably - but was able to find us rooms that, lucky for us, exceeded the standard ones that we'd originally reserved. Though we greatly appreciated the fortuitous upgrade, she gave the slight impression that it was somehow my fault. Perhaps I misinterpreted her anxiety over the scheduling glitch, though. That being said, we'd just walked the Queen Charlotte Track and were grateful for the comfortable beds, lovely bathrooms, and central location to get about and walk around Blenheim. I'd love to stay here again and try the restaurant as we missed that this time. Overall, we had a great stay. The location is excellent as you can walk to the town where there are great cafes and restaurants. We had the exact same breakfast for a week and that was hard to take. A few changes would have been appreciated. Staff were always friendly and helpful. We stayed here over Christmas and the staff hosted a jolly and fantastic stay. The room was large, perfectly laid out with all the amenities needed (except a safe) and included a dining table and lounge area. Very comfortable room and I would definitely stay here again. 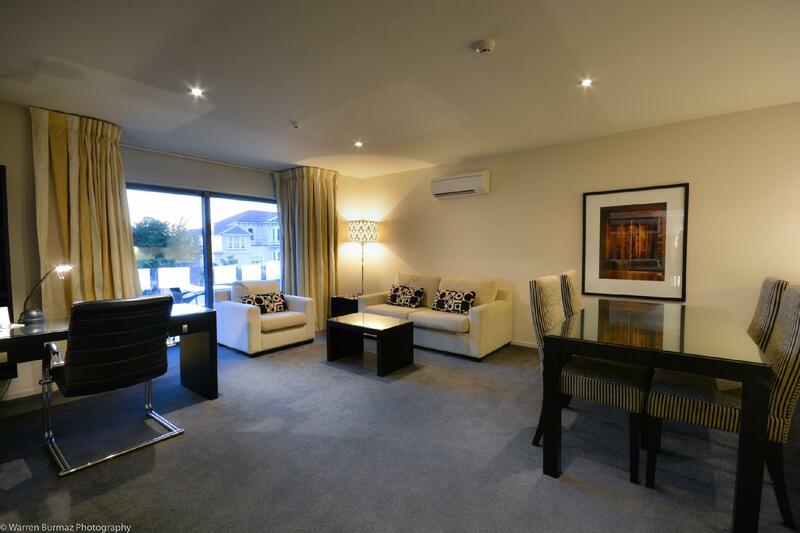 We travelled around NZ for three weeks and it was hard to find a good hotel - but we were so glad that we found this one and stayed here, definitely had the international standard and quality. I really enjoyed my overnight stay in Blenheim. 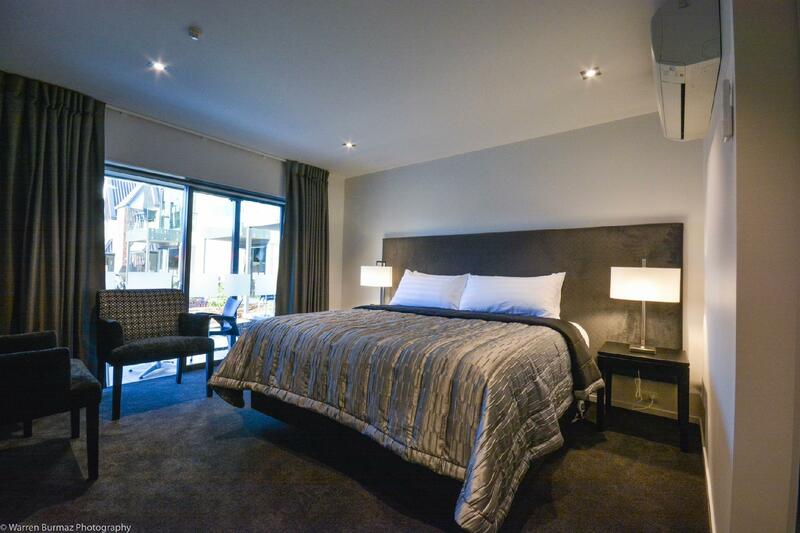 The hotel, located in the centre of Blenheim had deluxe rooms with high quality décor. The staff were very friendly and helpful. An added bonus was the free high speed internet. Would definitely use this hotel again. 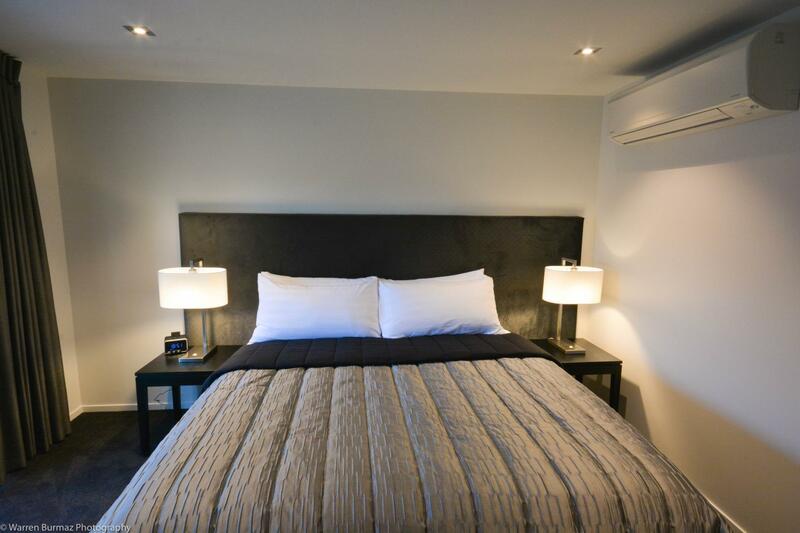 Very modern, upmarket,clean and comfortable rooms close walking distance to main shopping and restaurant areas, also supermarket just around corner. 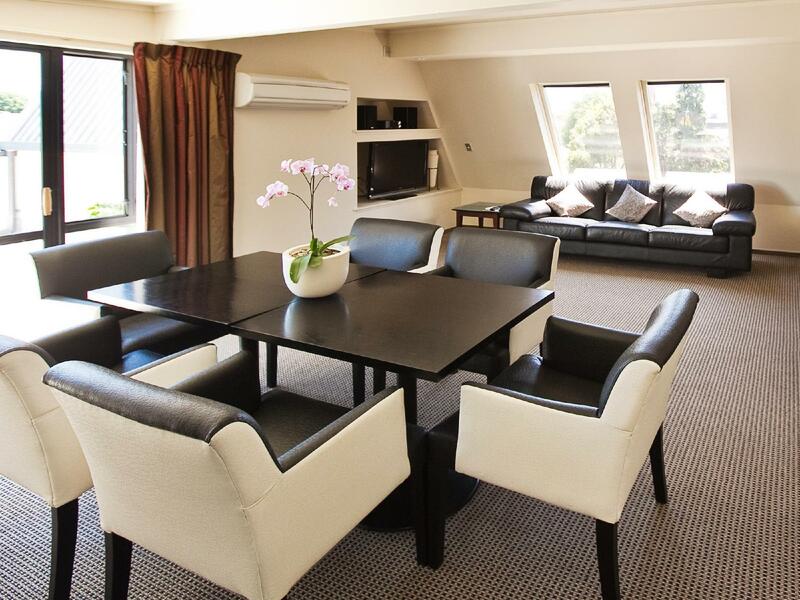 ideally placed as a base for activities eg wine tasting opportunities, day trips to Picton. Did not try their own restaurant, however it was recommended by others One minor grizzle - the bathrooms could have been a little larger. Gret flexibility adding extra bed to room. Decent sized room with comfortable bed. Bathroom could be modernized and brought up to modern standard of rest of hotel. Hotel location was great although they could consider running a mini bus/shuttle bus for guests out to the vineyards as an added bonus and to set themselves apart from other hotels. We arrived a bit late to the hotel & many restaurants are closed Dec 26th (boxing day holiday). It was a pleasant surprise to have such a small boutique hotel that offered fine dining, with some reasonable eating options (smaller or for children) on the menu. The breakfast was Very good & included in the price. We had a mix up with our reservation & the company I booked through did not send in the proper rebooking dates. They did not hesitate to make the changes. They also had a nice pool with a lounging area.